For versatility, look no further. The iBreathe C2 tank comes with a pre-fitted atomiser coil that utilises a dual wick, providing up to twice as much liquid absorption. 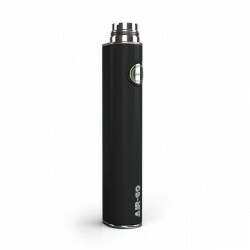 But that's not all - when it reaches its lifespan, simply replace the atomiser coil with a new one. Your C2 tank will be as good as new, making it very cost-effective and efficient. 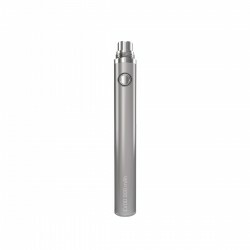 The iBreathe C2 Replacement atomiser Coil/Wicks makes removal and cleaning of the C2 atomiser quick, simple and cost-effective. 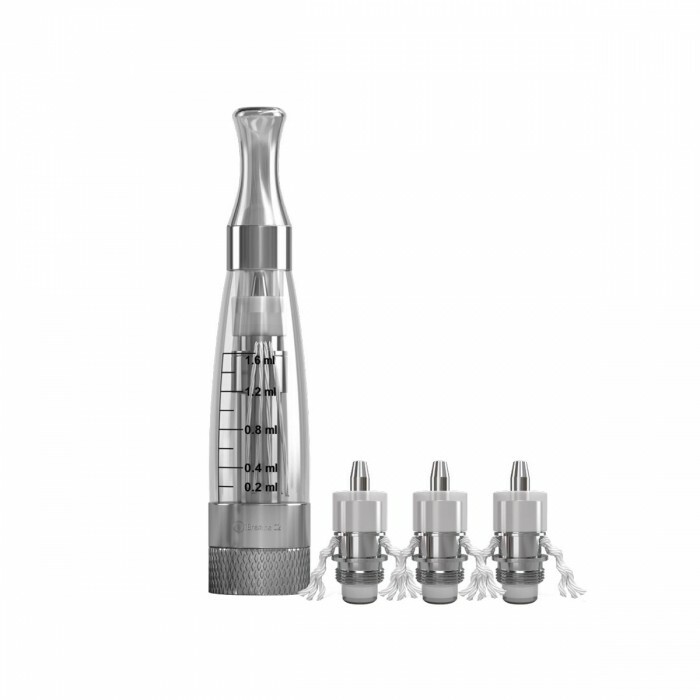 Use a dedicated atomiser for each of your liquid choices or Just change it out frequently to keep it fresh. 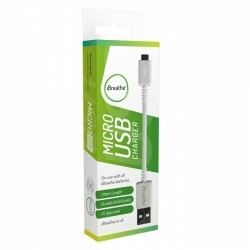 Now you only need to swap out this small component when you need to replace your iBreathe C2 atomiser. More cost effective and environmentally friendly.